When sass is at the top of the agenda being bold in a red jumpsuit is the only way to go girls. 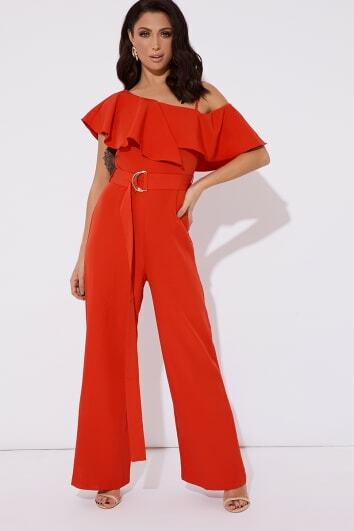 Adding a vibrant and stand out red jumpsuit to your wardrobe is perfect for jewellery and a minimalist clutch to let the jumpsuit do all the talking. For those events when you need to be a little more subtle, but you still want to work the room, you'll find maroon and burgundy jumpsuits in equally fabulous styles to accentuate your curves and make you feel fierce.